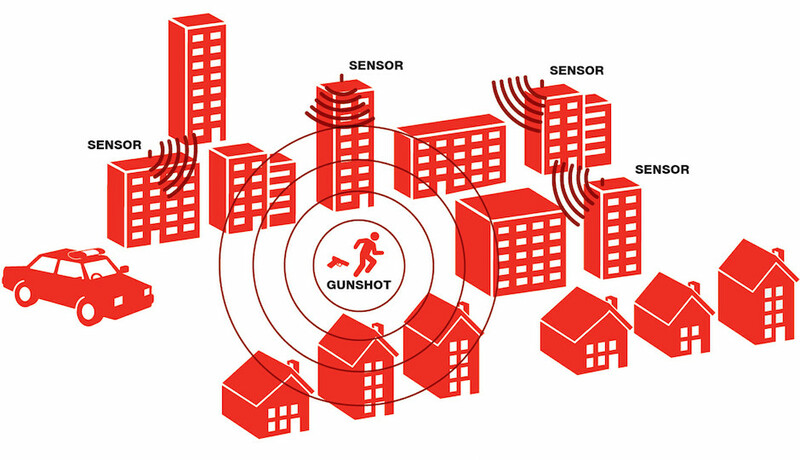 Yesterday Camden County released data from ShotSpotter, a gunshot detection tool that allows cities to track gunfire and develop proactive policing strategies as a result. The latest numbers show that between 2013 and 2014, the city of Camden experienced a 48 percent drop in gunfire — the third largest of 28 cities for which ShotSpotter has year-over-year data. This puts Camden ahead of several larger cities in terms of gunfire reduction, most notably Chicago, Milwaukee and Oakland, California. It also coincides with a broader drop in crime in Camden: violent crime is down by 21 percent; homicide is down by 42 percent; and homicide by shootings is down by 46 percent. But he attributes the reduction in crime more to attitudinal shifts.